Dear Friends, Readers, and Subscribers to Give Up and Die. This will be the last post written by me (Andy) on this website (GiveUpandDie.com). I am moving my operations over to a new site: TallTreesGrowDeep.com. The new site is focused on essays and resources for encouraging contemplation, reflection, meditation, and deep-thinking in our world, with a special focus on resources for young adults and children, along with lots of information for the old adults who work with young adults. After years of working with youth in prisons and special programs, I’ve developed a lot of materials and resources for encouraging young people to become more contemplative and thoughtful about our world. As Philosopher Richard Foster says, “The desperate need today is not for a greater number of intelligent people, or gifted people, but for deep people.” This will be the mission of TallTreesGrowDeep.com. Along with an occasional reflection, there will be products available, including a new resource book of contemplation activities for teachers and parents to use with their children, and a CD of meditation starters for kids (coming soon). Many of my old essays, posted on GiveUpandDie, will also eventually be moved to this new site with a new format. 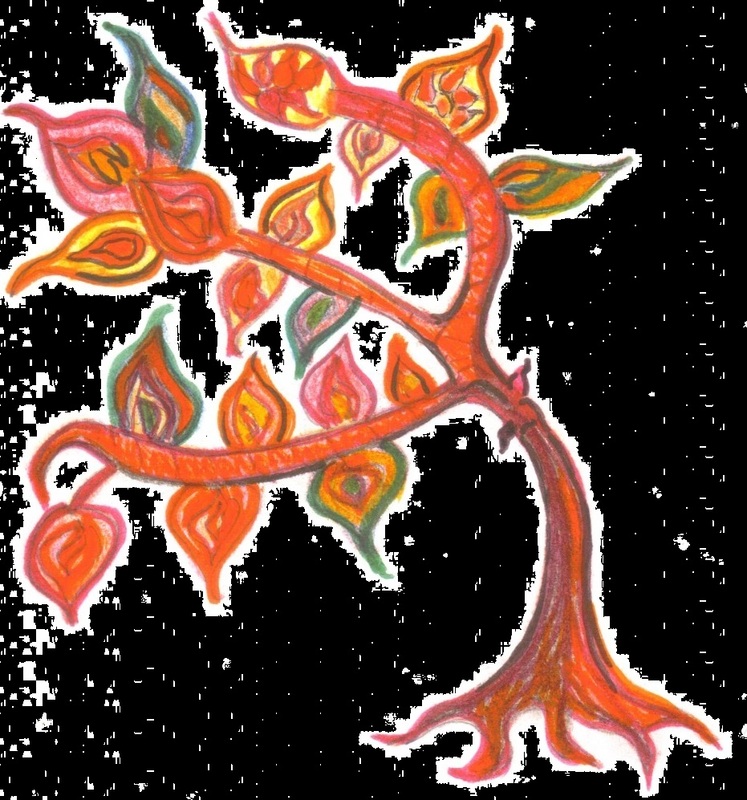 Please take a moment to check out TallTreesGrowDeep.com, and, if you feel so inclined, click on the subscribe link and subscribe to the new site; that way you can continue to receive posts, reflections, and resources. I won’t just move your email address over to the new site, since I feel that would violate your privacy. Summary: check out my (Andy’s) new website, TallTreesGrowDeep.com and re-subscribe to receive my updates. Remain in contact with Dead Zen and GiveUpandDie.com at your own peril. Previous Repent for the End is Near!